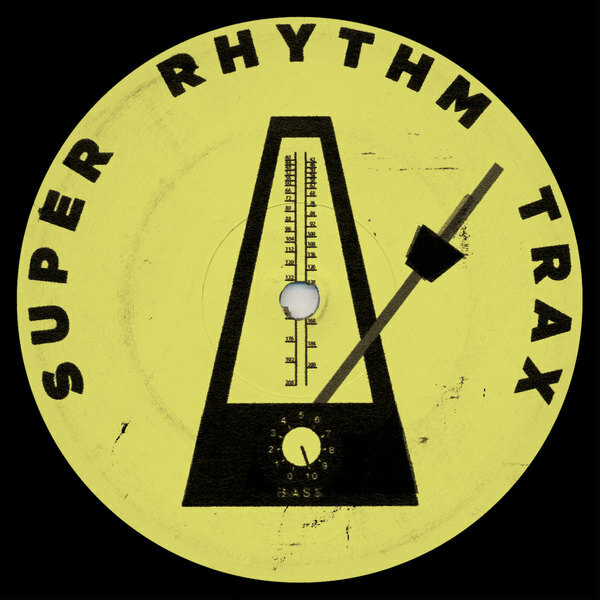 Old skool bleeps 'n breaks fiend & former Sheffield resident Luca Lozano follows the ace 'Fantasy FM: The Lost Tape' mix with two ruddy numbers for Jerome Hill's party-ready Super Rhythm Trax. 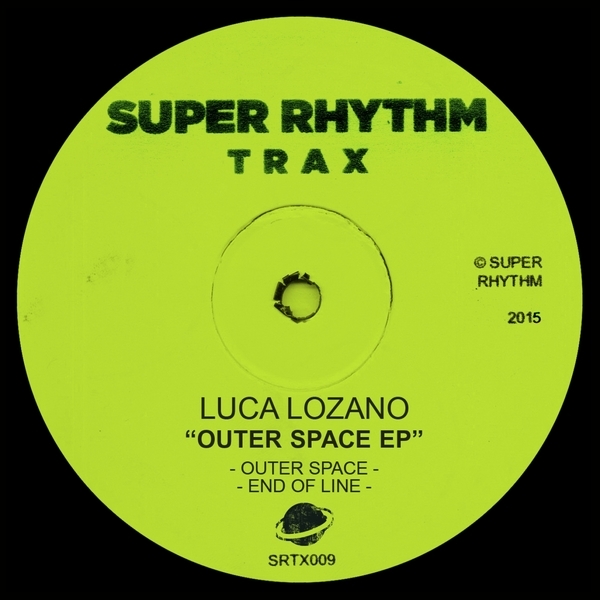 Ticking off LFO, Unique III and Forgemasters in his michelin i spy book, Lozano weighs in with the Outer Rhythm-referencing synth pads, organ and sub-heavy squash of 'Outer Space' on one side, with the boom 'n parry rolige of 'End of Line' on the other. They're both playful and party-primed, a good look for anyone into the roots of the UK 'ardcore continuum and its enduring influence.